In 1986 changes were made with waterfowl regulations and put acreage into effect for waterfowl habitat. In 1995 more agricultural acreage went into effect. 1998 the Migratory birds treaty reform was passed allowing baiting to be a legal practice, if approved by usda and ces. 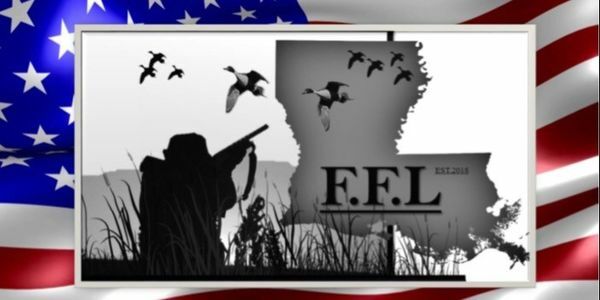 These changes have hurt waterfowl hunting and allowed subsidies loss’s for the southern farmers. The large push for ethanol along with these changes negatively effects our oil and gas industry. Louisiana is not the only state being affected by this reform. American tax payers money utilized only to benefit a select few. Our farmers, land owners, refuges, wildlife management areas, and economy is taking a loss. No man has anymore of a right than another to resources. Please sign this petition and pass it on to everyone that you know. This is not just hurting hunters, this has effected everyone. Thank you.